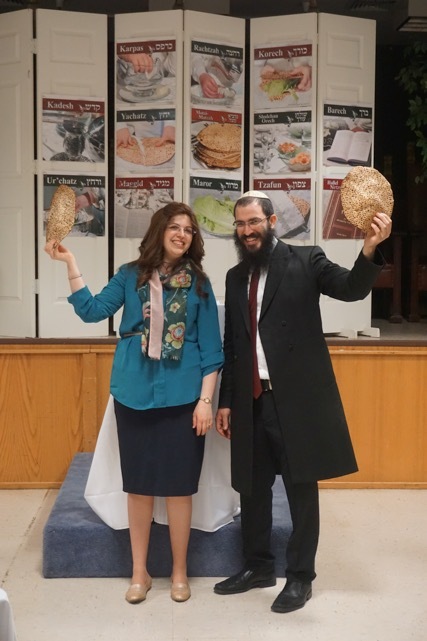 Residents of Nevada County are warmly invited to attend a traditional Passover Seder with Rabbi Nochum Yusewitz and his wife on Friday, April 19 at The Foothills Event Center in Grass Valley. The third annual Family-Style Community Passover Seder will be replete with the Mah Nishtana, traditional handmade round Shmura Matzah, fine imported wines, lively dialogue, a children’s program, and an exquisite four-course Kosher for Passover meal. In an effort to accommodate as many people as possible, there will be gluten-free and vegan options available upon advance special request. In addition, there is no set price to attend the Seder. “It’s my pleasure to invite the Jewish community to our Seder, and no one should be uncomfortable to attend because their finances are tight.” said Yusewitz. Those who can are encouraged to help sponsor another individual or family. Chabad of Grass Valley relies 100 percent on local donations to cover their programs and operating expenses. Chabad of Grass Valley has set up a Passover website http://www.JewishGV.com/Passover where people can RSVP for the Seder and request Shmurah Matzah. All are welcome to join the community Seder, regardless of Jewish affiliation or background. 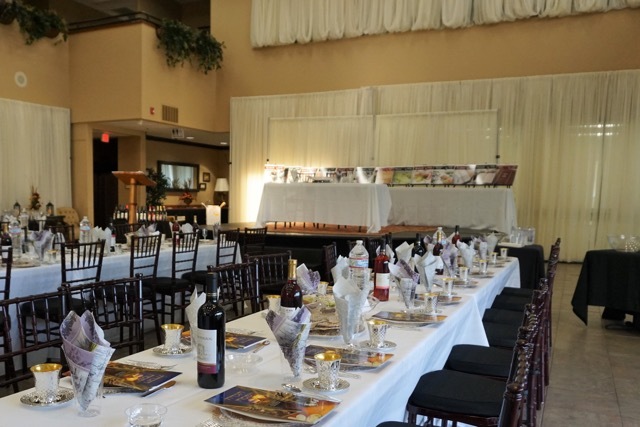 Reservations can be made online at http://www.JewishGV.com/Passover or by calling 530-404-0020. A second Passover Seder on Saturday night will be held at the Rabbi’s home, please contact him directly to RSVP.